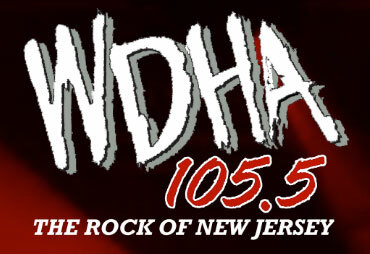 WDHA-FM 105.5 FM is a mainstream rock music station licensed to Dover and Morristown, New Jersey. WDHA is owned and operated by Beasley Broadcast Group and serves the northern New Jersey region. The station focuses both on rock music of the 1970s and 1980s as well as rock music from the 1990s, 2000s, and today. 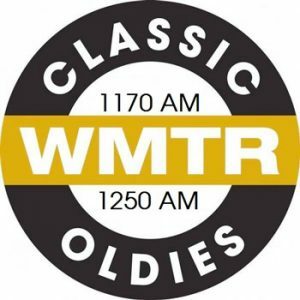 WMTR is an American radio station owned by Beasley Broadcast Group. It is licensed to Morristown, New Jersey and serves Morris County and surrounding areas. The station features “Mark Mitchell and the Morning Team”, Ginny Otte for middays, and Craig Davis for afternoon drive.